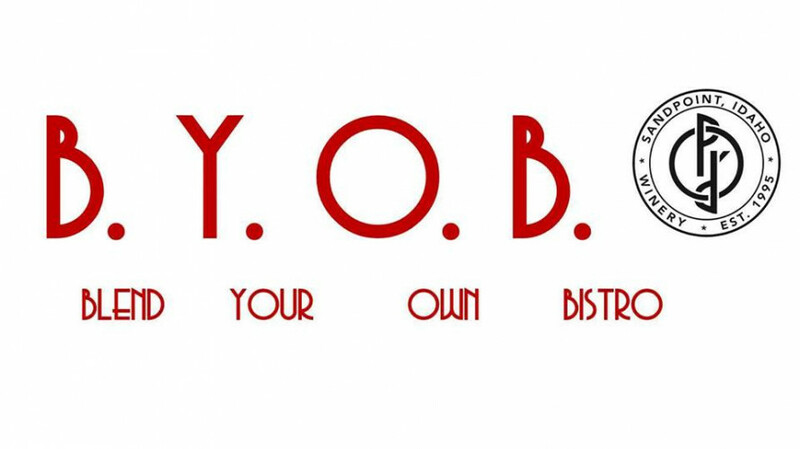 Join Pend d'Oreille Winery April 27 to create your own special blend of Bistro Rouge. You'll take part with a small group and be led by owners Jim Bopp and Kylie Presta with input from their production crew. Bring your refillable growler or buy an empty bottle at the event and never let yours go dry! They’ll have the barbecue fired up to serve you snacks to cleanse your palate while tasting. Reservations on the hour: 1, 2, 3 and 4pm. Price is $45 for Wine Club Members, $55 Non-Members. Price includes wine tasting to create 1.5L of your Bistro Rouge Personal Blend, wine and appetizers. (Refills of additional bottles: $20. Wine tasting only: $25 Wine Club Members, $35 Non-Members). Call the Tasting Room at 208.265.8545 to reserve your space.